Gravity is not the only force. There are other forces, too. Multiple forces can simultaneously affect a single object. 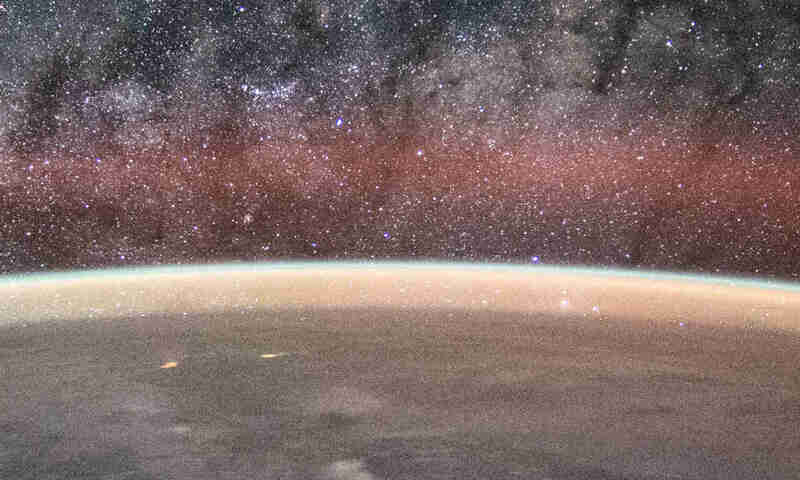 Forces can counteract gravity, making an object move against the direction of gravity. Such facts do not disprove gravity. 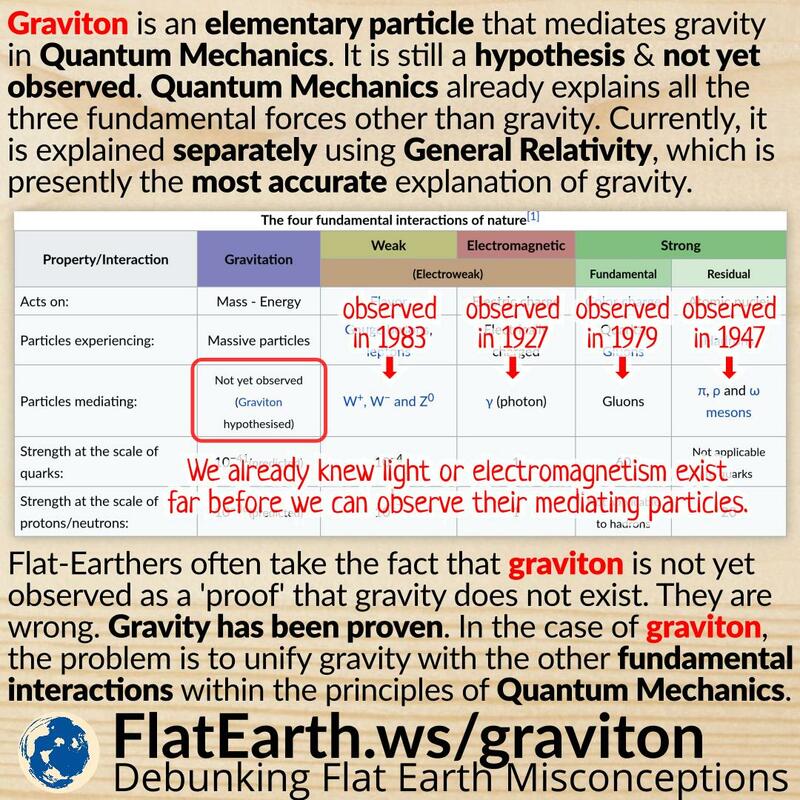 Flat-Earthers take the fact there are objects that move against the direction of gravity as ‘evidence’ of the non-existence of gravity. They are wrong. 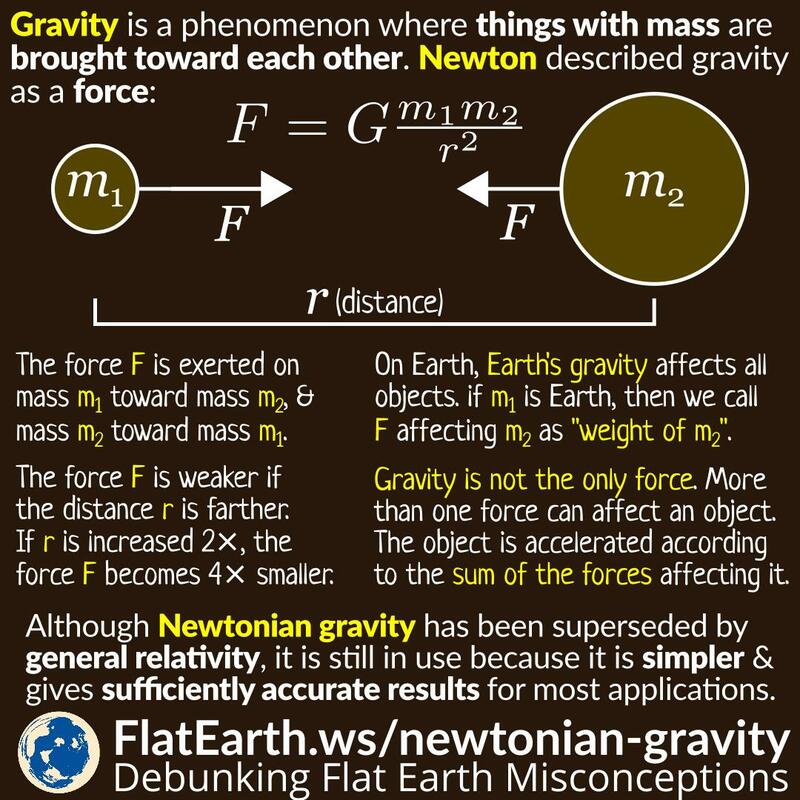 There are forces other than gravity affecting the object, having the opposite direction from gravity, with at least the same magnitude. If Earth’s gravity pulls everything towards the Earth, then how can satellites stay up there and are not falling towards the Earth? The answer is that satellites orbit the Earth. They have the correct velocity with respect to Earth’s position and gravitational pull. 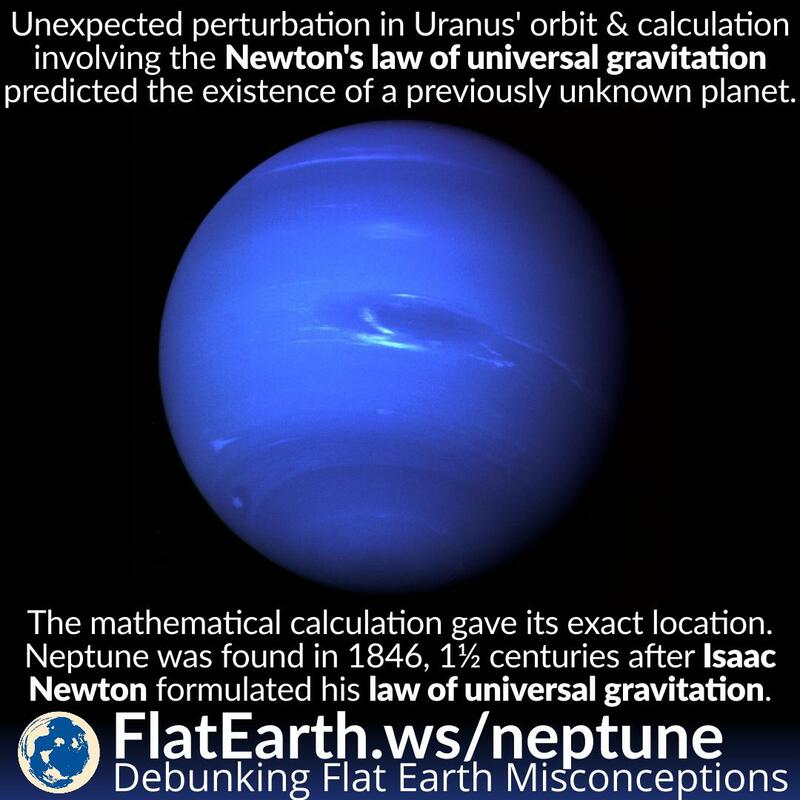 Unlike other planets that were found by empirical observation, Neptune was found by mathematical prediction involving Newton’s law of universal gravitation.